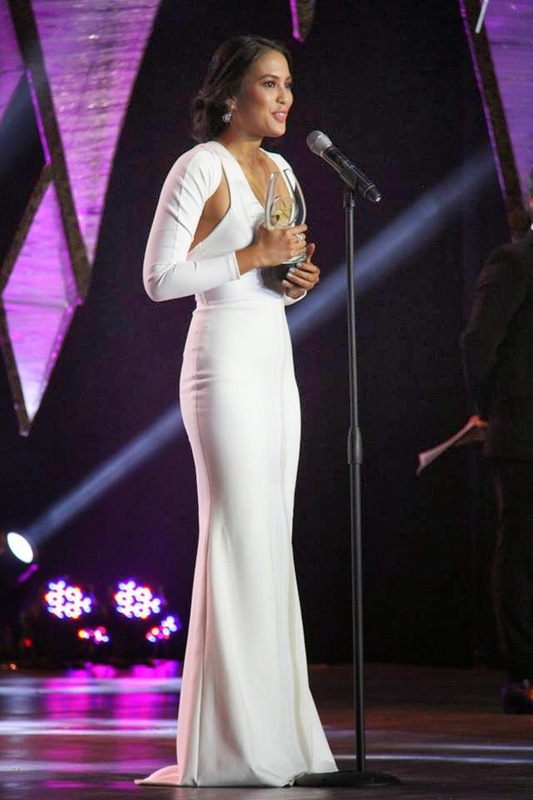 The 30th PMPC Star Awards for Movies was held at the Solaire Hotel Grand Ballroom in Paranaque City on March 9, 2014 (Sunday). 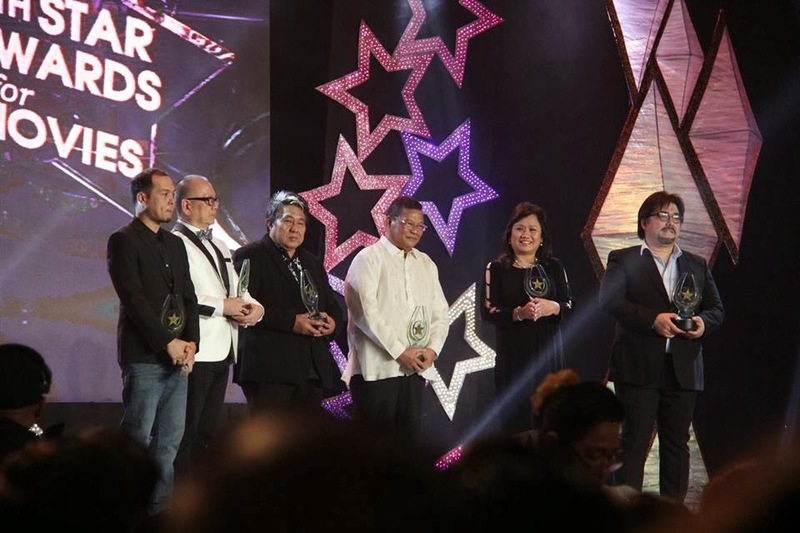 Organized annually by the Philippine Movie Press Club, the event was hosted by Dawn Zulueta, Richard Gomez, Robi Domingo, Maja Salvador, Toni Gonzaga and Piolo Pascual. (Movie Actresses) Judy Ann Santos, Eugene Domingo, and Ai-Ai delas Alas. 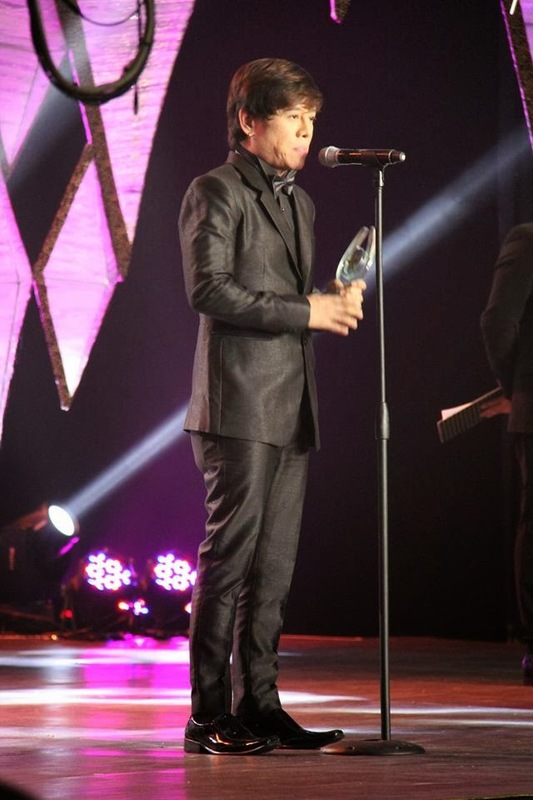 (Movie Actors) Aga Muhlach, John Lloyd Cruz, Jericho Rosales, Dennis Trillo, Piolo Pascual, Baron Geisler. (Movie Directors) Joel Lamangan, Jose Javier Reyes, Maryo J. delos Reyes, Mark Meily, Olivia Lamasan, and Jerrold Tarog. 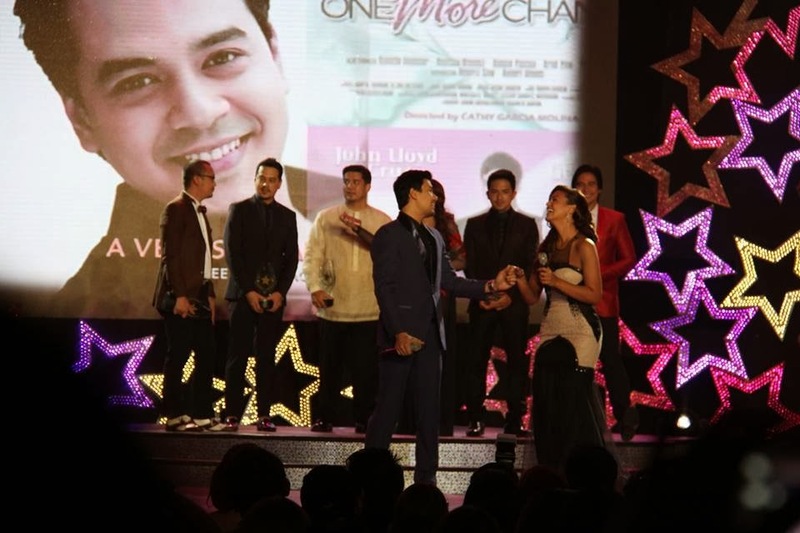 INDIE MOVIE SCREENWRITER OF THE YEAR: Jose Javier Reyes, Ano Ang Kulay Ng Mga Nakalimutang Pangarap?